Audi bashing is currently en vogue. In the wake of the VW Group’s diesel scandal—which did at least in part originate with Audi in Ingolstadt—things have indeed gone wrong in a big way for the Group’s main moneymaker. And by the looks of it, rock bottom is still a couple of years away. 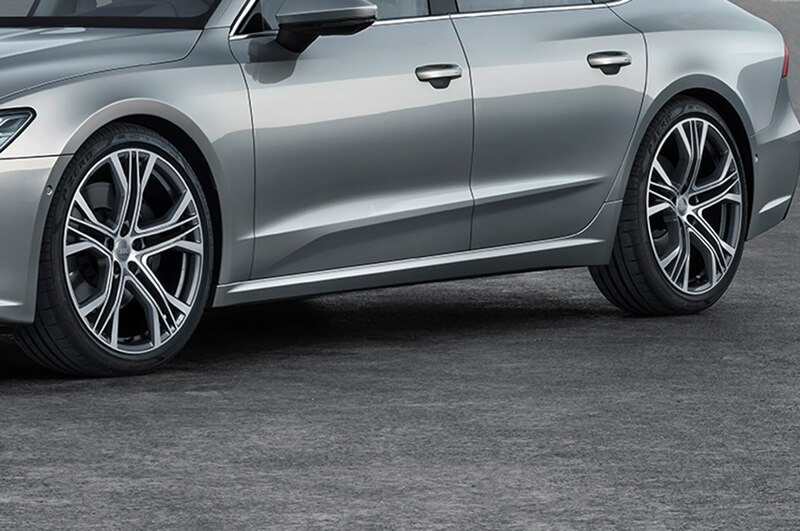 At the same time, management is struggling to extinguish the many other small fires that further threaten Audi’s damaged brand image. The all-important all-electric e-tron is late to market, over budget, and said to be ridden with teething troubles. Halo cars like the TT and R8 have little to no future with the four-ring brand, at least as currently constituted. The A4 and A8 are both selling well below forecasted targets. 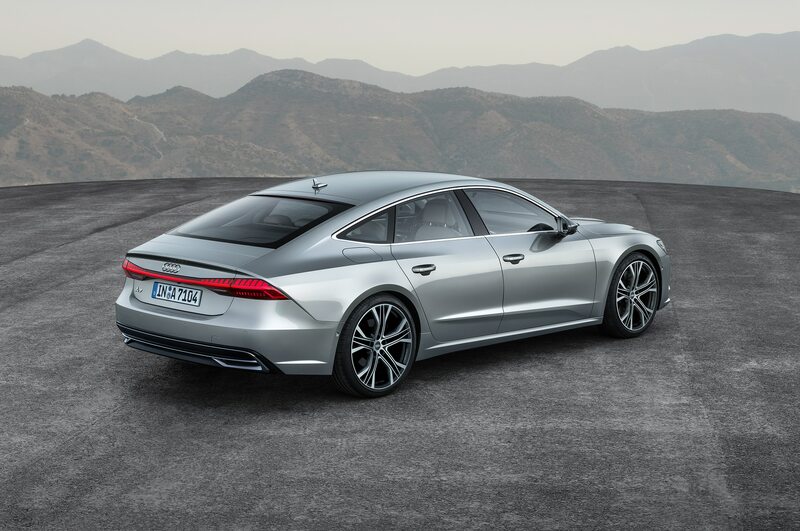 The family of plug-in-hybrid derivatives (A6, A7, A8, and Q5) introduced in March at the Geneva show is in all likelihood little more than a stopgap solution. 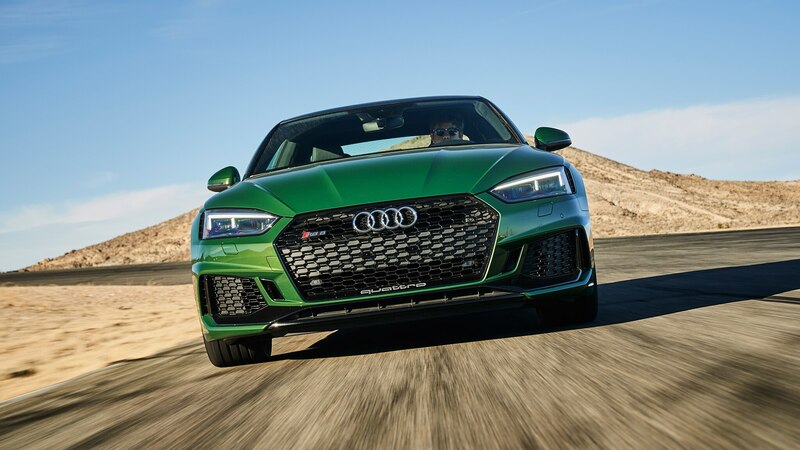 Even essential projects like performance-boosting water injection or rear-biased torque vectoring for the potent but unemotional S and RS models are at this point way behind schedule. Cost is what’s killing Audi more than anything else. Building relatively inexpensive models in plants with the highest pay scales is only the tip of the iceberg that threatens to sink profitability unless fundamental revisions are implemented soon. An even bigger threat to the bottom line is the financial burden of a bloated middle-management layer, the numerous service providers the company took on board when it still had money to burn, the armada of old-school engineers and soon to be redundant assembly-line workers, and the blatant absence of software specialists and electrical, mechanical, and robotics experts. Rupert Stadler’s assumption that a mix of natural attrition, early retirement, and golden parachutes would rejuvenate and refocus the workforce within the next two to three years is turning out to be little more than wishful thinking. Although new chairman Bram Schot recently announced that one out of 10 managers will be eliminated, the powerful European unions won’t let the company dismiss excess staff at the operationally necessary rate. 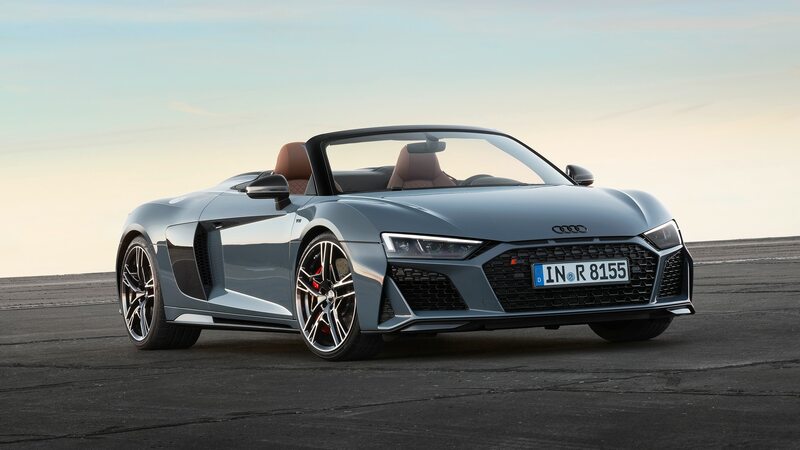 While top management struggles to formulate a set of new brand values that can steer the “Vorsprung durch Technik” philosophy through the paradigm shift that has only just begun, Audi R&D has gradually slipped into simply executing in the present rather than rethinking and shaping the future. After all, the MEB compact electric-vehicle platform is a Volkswagen brainchild, the upmarket PPE electric-vehicle component set is a joint effort with Porsche, and Audi’s own MLB architecture is fast approaching its expiration date. 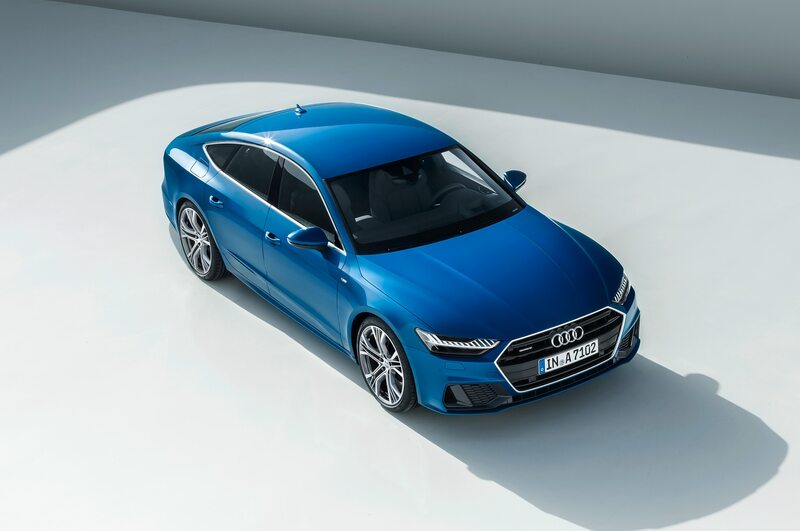 There was a time when Audi was appointed by Wolfsburg to lead the VW Group’s digital and technology strategy, to spearhead the autonomous driving activities, to set the pace in terms of synthetic fuels and hydrogen, but all that is history. Right now, the scaled-back responsibilities focus on adapting and implementing technologies conceived elsewhere. Fortunately for Ingolstadt, it is being allowed to maintain control over Lamborghini as long as the margins at least double over time, and it will get two versions of the Porsche Taycan—badged e-tron GT and GTR—but the crystal ball does not forecast a single tailormade Audi sports car moving forward. Devoid of game-changing mandates, sweating the details is currently high up on the agenda of Bram Schot and his subordinates. Simmering but not yet fully cooked are a fresh approach to micro- and urban mobility (remember the Urban Concept? ), a more aggressive battery-cell chemistry in combination with higher operating voltages, a limited-edition solid-state-battery halo car manufactured exclusively from 3D-printed parts, a pair of h-tron fuel-cell vehicles, the e-tron Plus system that delivers incredibly high levels of range and performance (think ‘beast mode’—take that, Tesla), and the so-called modular one-engine-does-it-all approach which pairs every PHEV battery with the same scalable gasoline-fueled four-cylinder. Definitely on its way is the more potent E3 electronics architecture which can process much higher volumes of data. E3 is the gateway for new digital business models such as an extended concierge service; fully automatic payment for battery charging, tolls, parking, car washes, etc. ; on-demand pick-up and delivery; extra-cost comfort and performance enhancements activated over-the-air; distinguished autonomous driving and riding experiences; plus of course breakthrough digital assistance that goes beyond a “Hey, Audi” take on the Mercedes and BMW status quo. Although design has under Marc Lichte once again become a strength of the brand, an excess of flamboyance and aesthetic complexity are apparent issues when compared with the cool Bauhaus graphics favored by new challengers like Polestar—it is perhaps time to rethink the aging visual language that still highlights the “singleframe” grille, the Ur-Quattro-referencing fender flares, and LED-lit jewelry. Starting right now, Audi’s designers may want to create a more distinctive look for the A1 through A8, the Q2 through Q8 and for the entire e-tron family. To avoid excessive proliferation, a handful of current and future models are going to bite the dust. 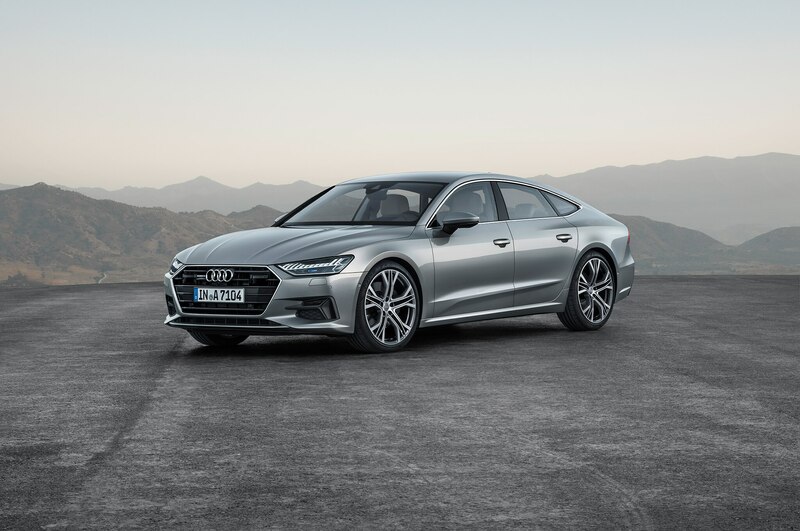 On the provisional casualty list are the stillborn five-door A3 “coupe,” the three-door A1/S1, the A5 Sportback and convertible, the TT coupe and roadster, the R8, and the proposed A9. New arrivals include the A1 City Carver (it won’t be badged as an Allroad because it lacks AWD, but that’s what it is), the Q3 and Q5 Sportback “coupes,” replacements for the two-door A3 and A5 models, and a bunch of RS high-flyers. eQ2/Q2 e-tron (early 2021); internally known as A-SUVe, this one really ought to be called the eQ1 except that it’s one size bigger than the extant A1. 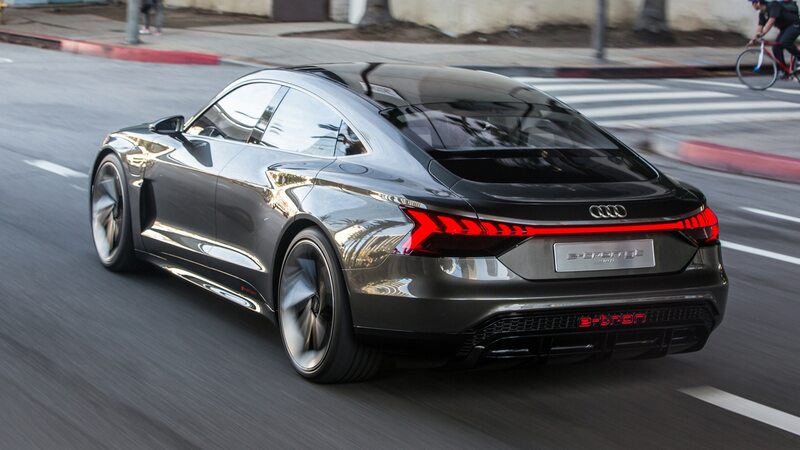 eQ4/Q4 e-tron (late 2021); the “coupe” version of the eQ3. 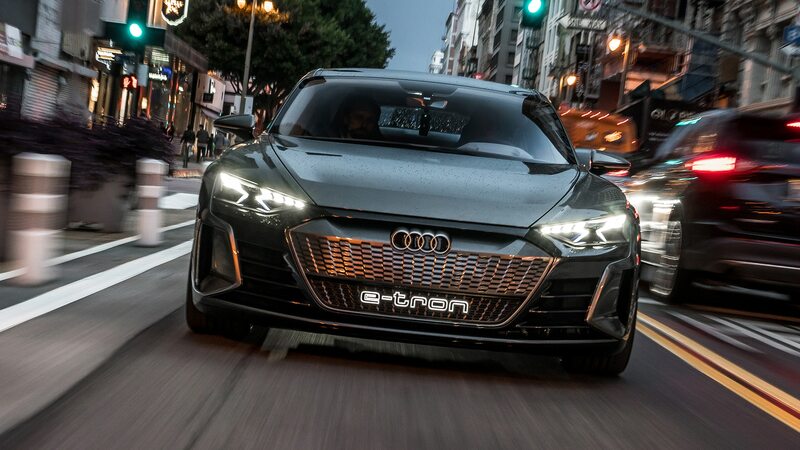 e-tron GTR (2023); a two-seat evolution of Audi’s wild 2018 Pebble Beach concept, presumably based on Taycan architecture. 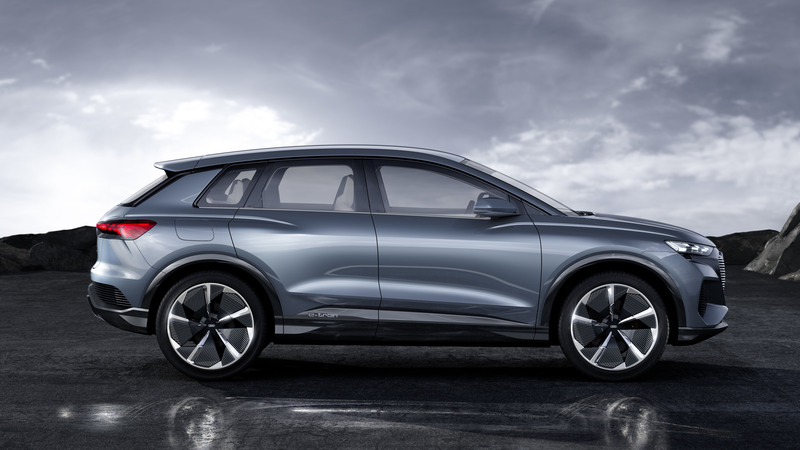 eQ6/Q6 e-tron (mid-2023); this is the “coupe” version of the eQ5, and like that model will share its basis with the EV Macan replacement. 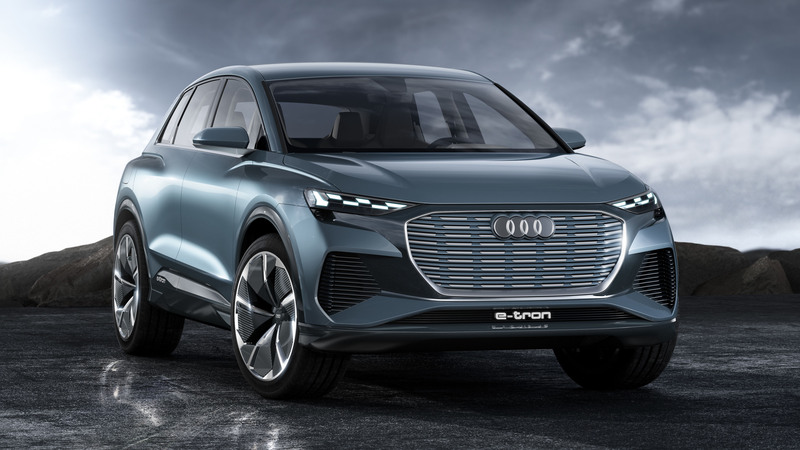 eQ9/Q9 e-tron (late 2023); an all-new full-size seven-seat flagship SUV “coupe” in the style of the current Q8. e4/A4 e-tron (post-2023); this model will be MEB-based and effectively be Audi’s Tesla Model 3 fighter. 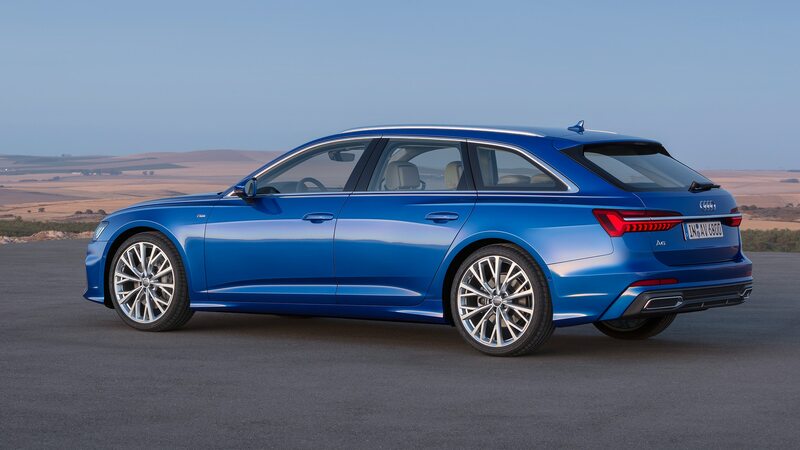 It’s expected to be available as a sedan and a wagon and/or five-door Sportback. This is an impressive array of exciting new product, no doubt about it—except that almost all of these cars are VW and Porsche creations dressed up as Audis. This approach has a lot going for it in terms of return on investment, but as far as public perception is concerned, reimagining other VW Group brands’ cars doesn’t much back up Audi’s Vorsprung durch Technik motto. 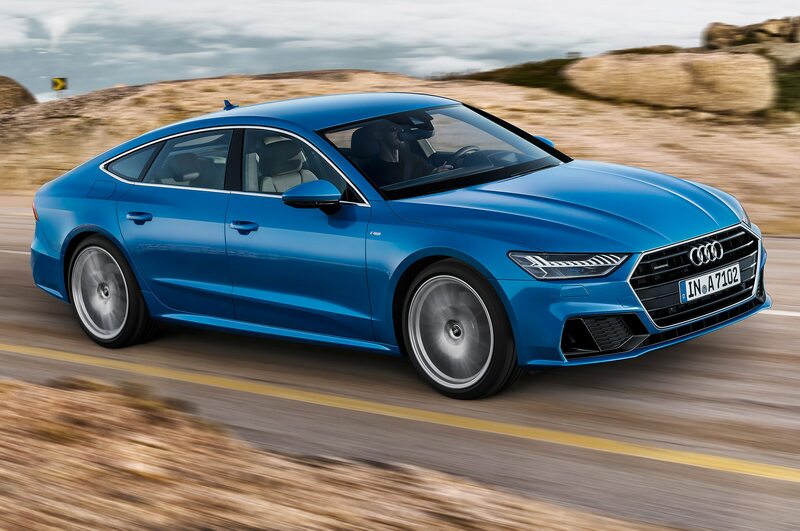 Since Quattro drivetrains and aluminum spaceframes are no longer state-of-the-art differentiators, fresh and exciting takes on contemporary values are urgently required. 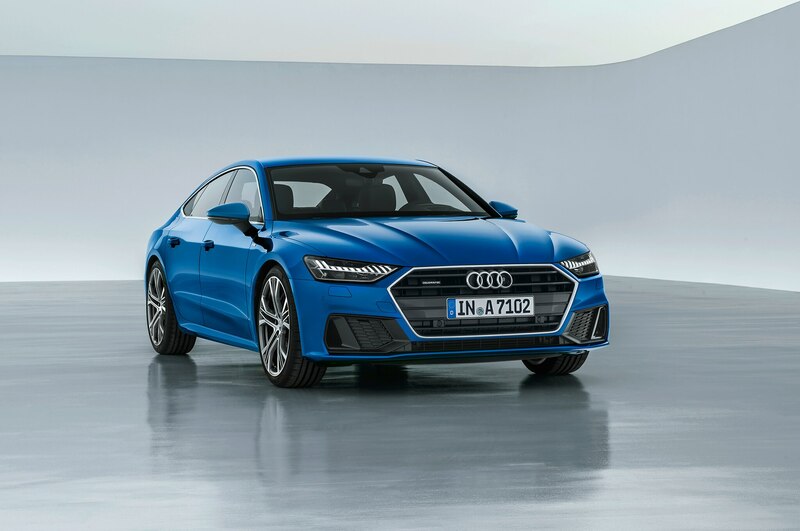 As Audi looks to become more efficient and even more tech-savvy, the firm must also advance the brand awareness by staking bolder claims through aggressive risk-taking, expressiveness, and exclusivity. We should know how far it plans to go in these areas within five years.